America’s favorite fast food joint Chick-Fil-A has been facing backlash recently over its commitment to honoring the Bible and its teachings. “If you’re the type who likes a squishy bun with juicy chicken, you can find better sandwiches all over New York — and without the lingering aftertaste of discrimination,” the piece read, adding that The Big Apple is also home to the chain’s largest location. On Friday, The New Yorker, a typically liberal magazine, took the criticism toward Chick-Fil-A’s policies over the line, resorting to name-calling when it described the chain as “our nation’s hate-mongers” in a tweet promoting Grub Street’s article. But, the company has donated more than $1.6 million to the Fellowship of Christian Athletes, another $150,000 to the Salvation Army and about $6,000 to the Paul Anderson Youth Home, all organizations that stick to mainstream Christian theology in regards to marriage. The attack may seem petty and meaningless, but what progressives in media and politics are trying to do is a death by a thousand papercuts approach. Keep poking over and over, and eventually, your enemy will bleed out. 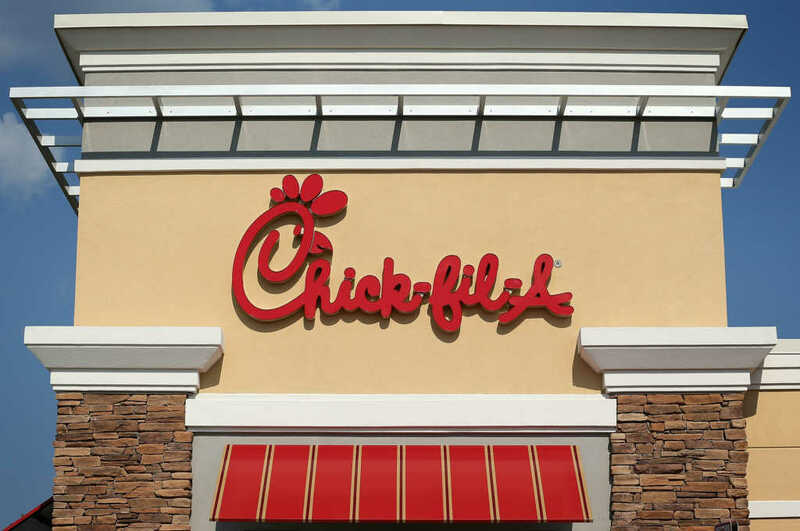 It is very clear from the regular, ongoing attacks aimed at Chick-fil-A that they view mainstream Christianity as the enemy – and the popular fast-food chicken chain as a a prized target they’d love to take down. But, as of now, the approach is backfiring – Chick-fil-A is now of the most popular fast food chains in America. The ongoing popularity of Chick-Fil-A proves two things: First, that people just want good food. And second, weak political agendas won’t stop customers from coming back.